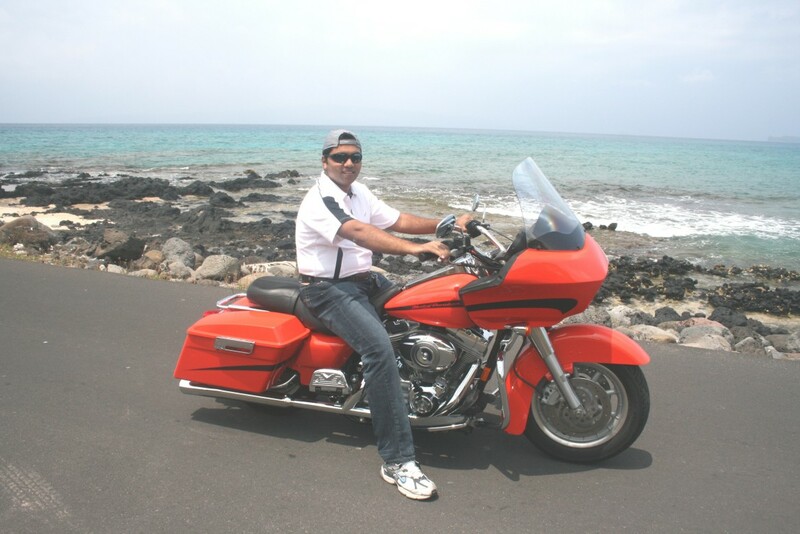 In my opinion the best way to enjoy Hawaii is by riding around in a Harley Davidson. Ron gave me his 1700 CC mean machine and I went riding the winding roads of Maui. That piece of work is so loud that my ears were ringing long after I parked it back in the garage. I hear that you get Harley’s on hire as well on Maui. We Indians drive on the left side of the road. So getting used to the American way of driving on the right side of the road took some time. 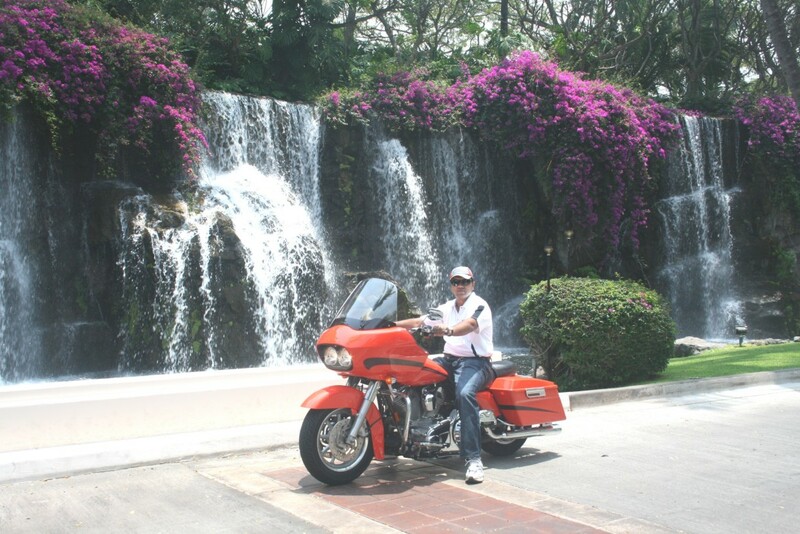 You can choose to ride around the beautiful mountains or along the breathtaking coast line. I took the coast line. This is Clint Eastwood’s house in the background. I thought of dropping in to say Hi to him, but was in a hurry to get back home. Maybe some other time. Maybe I will have some time for his neighbor Jack Nicholson as well. Hawaii is a lot like Goa, where I come from. The climate, vegetation, beaches feels just like Goa. Just that the people living here are a lot more richer and drive much better cars.